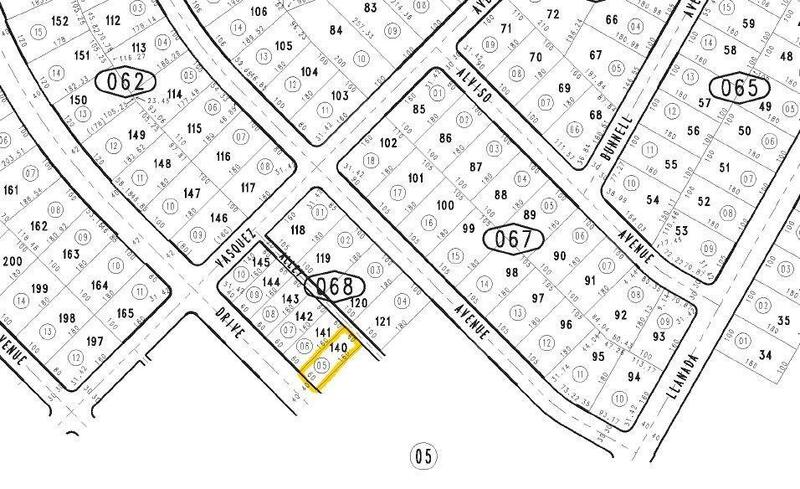 Presenting this Land Parcel +/- 9, 600 gross sf.. Zoned (C1). Located along the north side on Village Drive and just 4.5 miles south east of the Southern California Logistics Airport. Minutes away from the Mojave exit off the I-15 Fwy. Great potential for Commercial exposure within surrounding Residential Neighborhoods and booming commercial development along the west and east sides of Interstate 15 Fwy corridor. Buyer to verify all area/zoning potential uses. Directions: 15 Fwy Exit Mojave Dr. Victorville Turn West. Then North On Village Drive Approx. 3-4 Miles On Right Side Of Street Just Past Vasquez Ave.